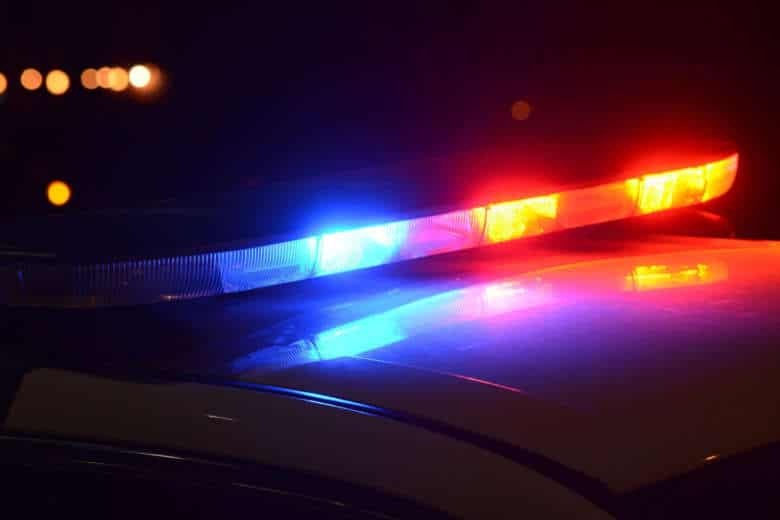 Police have arrested a woman and a teenager in connection to an assault that involved setting a woman on fire Sunday in Southeast D.C. 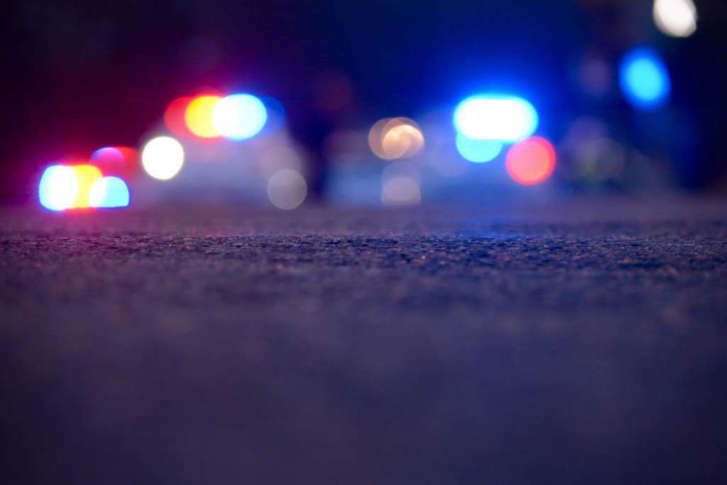 The 64-year-old woman who police say was set on fire by her boyfriend last month, has died from her injuries, the Fairfax County Police Department said Thursday. Police are still searching for Lewis Edward Reeder.